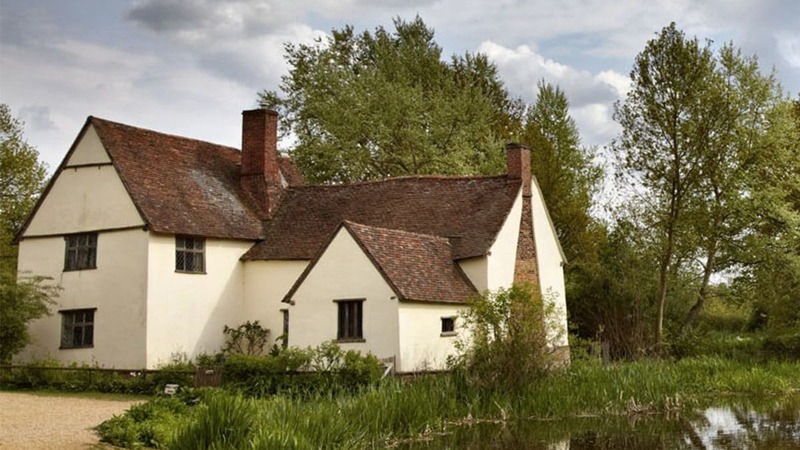 This charming hamlet was the inspiration for some of John Constable’s most famous pictures, for example, the Hay Wain or Boatbuilding near Flatford Mill among many others. Wandering beside the River Stour or looking at Flatford Mill and Willy Lott’s House you can feel as if you are actually walking through one of his paintings. There is a visitors centre, a RSPB wildlife garden, a riverside tea room or you can hire a rowing boat following the river to Dedham. 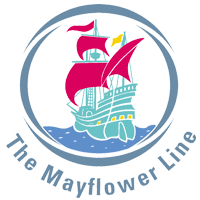 Journey time – 45 minute walk from Manningtree station or hire one of the Bike&Go bikes at the station. See more details at www.bikeandgo.co.uk as you will need to pre-register for bikes.